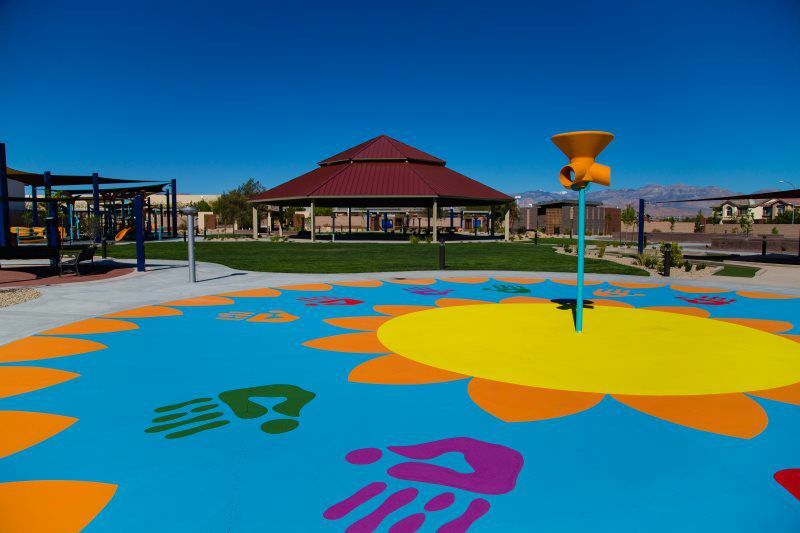 Offering consultation, design, installation, maintenance and playground service plans, Creative Play Recreation manages the care of your investment with pro-activity while putting play value and safety for all children first. Creative Play Recreation is your one stop source for designing your vision for all custom Outdoor Games and Recreational & Athletic Equipment. For schools, we offer the latest innovations in recess equipment, basketball, volleyball, tennis and much more. If you need large-scale outdoor activities and amenities for a resort or hotel, we can provide you specialty items with the “wow” factor that you are looking for.